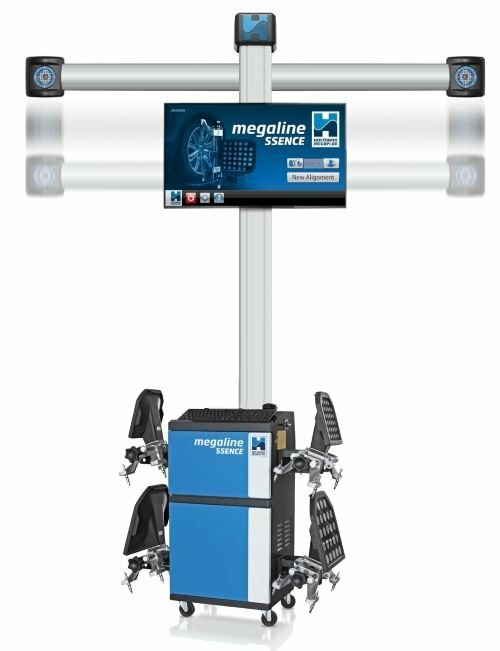 Hofmann Megalign Ssence 600 UHD-3D Wheel Alignment System. 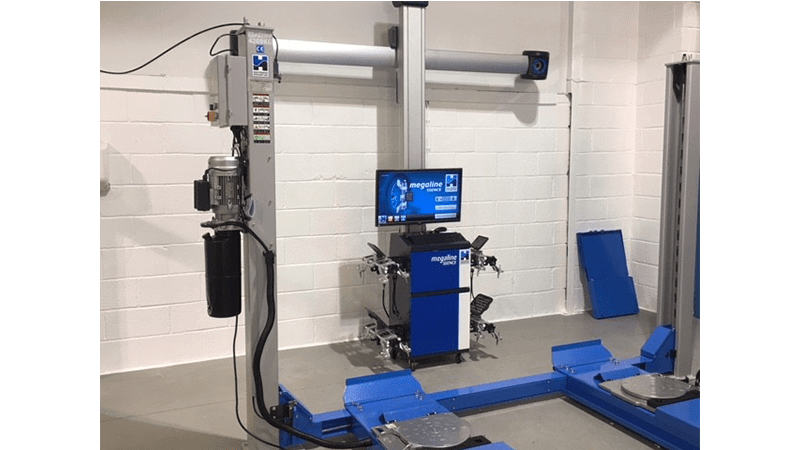 The Ssence 600UHD from Hofmann Megaplan is a super advanced alignment system, fast simple and ideal for those customers looking to invest in the most advanced wheel alignment capability available on today's market. 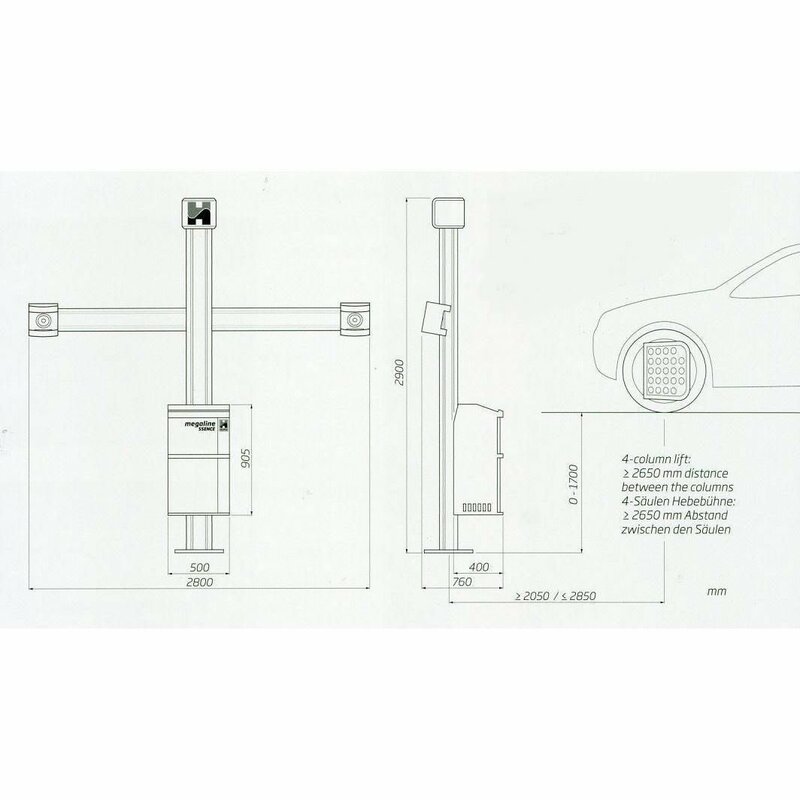 Special Offer Cash Price of £9,950.00 + vat. 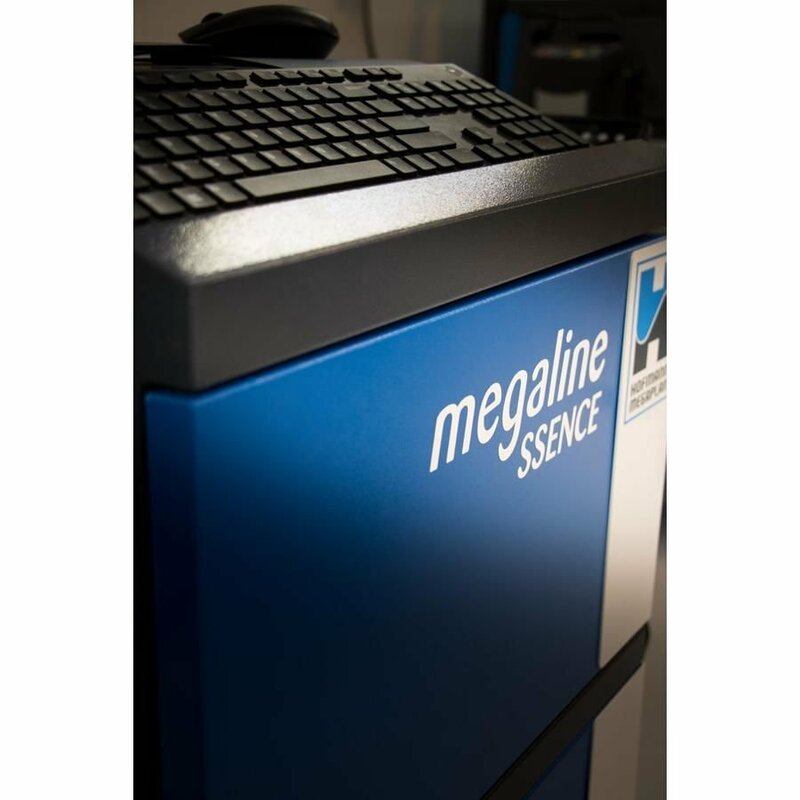 Note : Offer Price with The Option of the megaTab portable display. 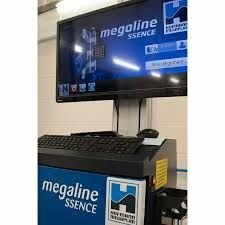 £10,850.00 + vat, or £48.20 + vat, per week per week based on a 5 Year Lease/Buy scheme. 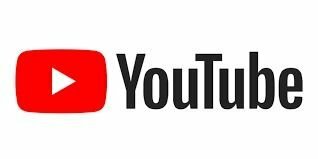 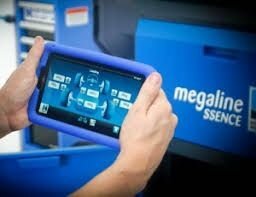 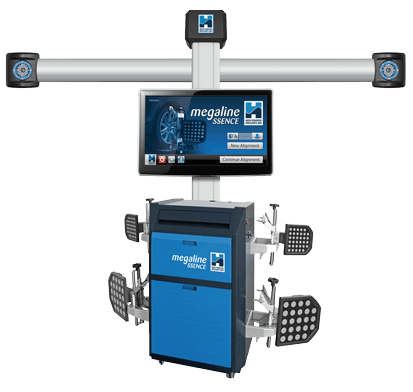 Click here to see the "Megalign Ssence 3D HD" in action.